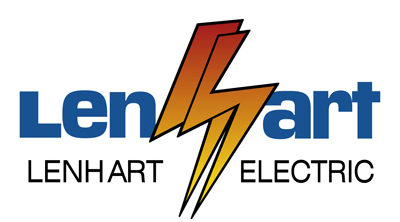 Lenhart Electric is committed to customer education. That’s why we created the Lenhart Electric series of “Bright Ideas” videos. Be sure to check back often as we’re constantly adding new videos to our library. And if you have an idea for a “Bright Idea,” feel free to send your suggestion through our CONTACT US page. Also be sure to check out the HELP ME tab above for more helpful tips and information. Exterior Lighting – Check out 3 “Bright Ideas” to brighten up your home’s curb appeal. These smart ways to brighten your curb appeal add not only beauty, but safety to your home at night. SURGE PROTECTION – Check out 3 “Bright Ideas” so you can protect your home and electronics from Florida’s lightning storms. Plus, do you know all the ways a surge can impact your home? GFCIs – Do you know what they are, what they do, how they protect you and how to test them? 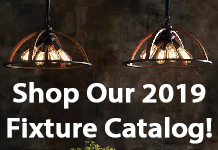 You WILL after checking out this “Bright Idea” video from Lenhart Electric. LED vs Standard Light Bulbs – Been thinking about upgrading your “old” light bulbs for LED bulbs? There is a lot to consider and this edition of “Bright Ideas” sheds some light on the differences and benefits.